Spring is HERE and I am so excited! Every year I plant a garden in my front yard and include a number of medicinal herbs and plants. I love the feel of the red Georgia clay in my hands and watching plants sprout to life right before my eyes in ground I could barely break with a shovel. I love being able to walk outside and smell all the fresh herbs and see all the gorgeous flowers. 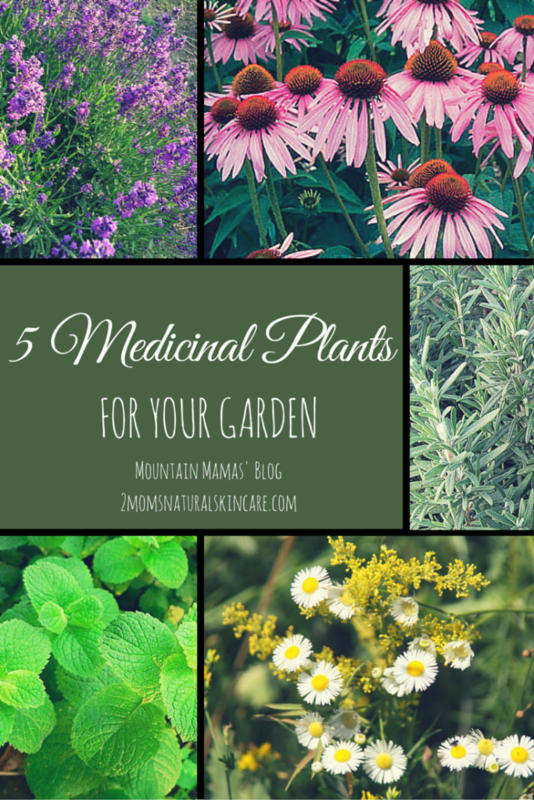 These are my 5 favorite medicinal plants to grow in your garden and their uses! I grow 4 or 5 kinds of mint every year. It is a wonderful addition to many different food dishes like Moroccan and Greek cuisine and desserts. I also dry it and use it to make tea to help with gas and other digestive issues. It can also help with nausea and vomiting as well respiratory issues. It is also extremely relaxing to just sit outside in the cool spring air with a steaming hot cup of peppermint tea and watch life unfold and bloom around you. In the summer I love to make Moroccan iced tea and drink it while working in the garden. I line my front walkway with lavender every year. I make sure to get a few different varieties that bloom at different times so I always have fresh lavender on hand. Lavender is the jack of all trades in the herb world. It has so many uses that if I were to try and list them all I would end up with a Lord of the Rings sized novel. So I am just going to cover a few uses. Make a relaxing tea, I love adding it to Earl Gray tea but you can get creative and add it to whatever you want. Infuse it in vinegar to flavor food or use as a toner (this is great for oily/problem skin) you can also use this as a vinegar rinse for dandruff. I like to add it to the tops of my homemade soaps. Sew it into a sachet to put into drawers or use in the dryer to have lavender scented laundry. Make a tincture and use it to boost your immune system or add a few drops to help clean out wounds and promote healing. This herb is a bush that lasts year round here in the south and it can take up quite a bit of space growing 3-5 feet tall and almost just as wide. If you live in cooler climates Zone 7 and colder I recommend putting it in a pot to bring inside during the winter months (it’ll stay much smaller in the pot). I use rosemary as a seasoning in many dishes. 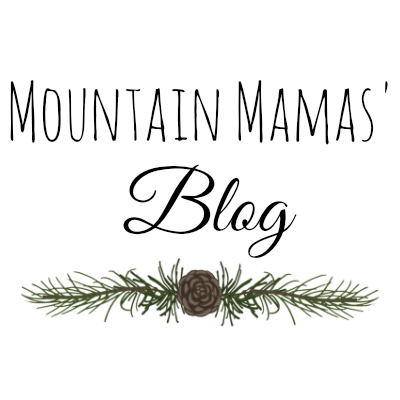 Rosemary also helps support memory and concentration. You can also break a few leaves off and chew on them to freshen your breath. You can infuse it into an oil and use it on skin irritations like eczema (you could also cook with the infused oil). Rosemary tea is great as a rinse for hair and can help with dandruff and to speed hair growth. All of this gorgeous flowering plant can be used. From the roots to the flower itself. This is one of the strongest known immune supporting plants. Many people make a tea or tincture out of it. I like to make a tea using the roots and leaves and use the flowers for tincture. Many varieties of echinacea are perennial or biennial, meaning they are around for at least 2 growing seasons. So if you plant them plan on them being in your garden for 2 years or more. The most common kind of echinacea used in medicine is echinacea purpurea (and is the one I am talking about) though all echinacea varieties have medicinal properties. This might be one of the most absolutely necessary (for my sanity) herbs I grow. Chamomile has a calming effect on the body and mind and after a day of chasing twin toddlers around I can definitely use it! The flowers of this plant make a great tea or tincture. It is wonderful to help get sleep. A tea made of this plant can also help calm babies with colic or teething pain. It is great for irritated inflamed skin you can make an infused oil or vinegar to use. It is also great for dandruff or an itchy scalp, though it can make your hair lighten in color. 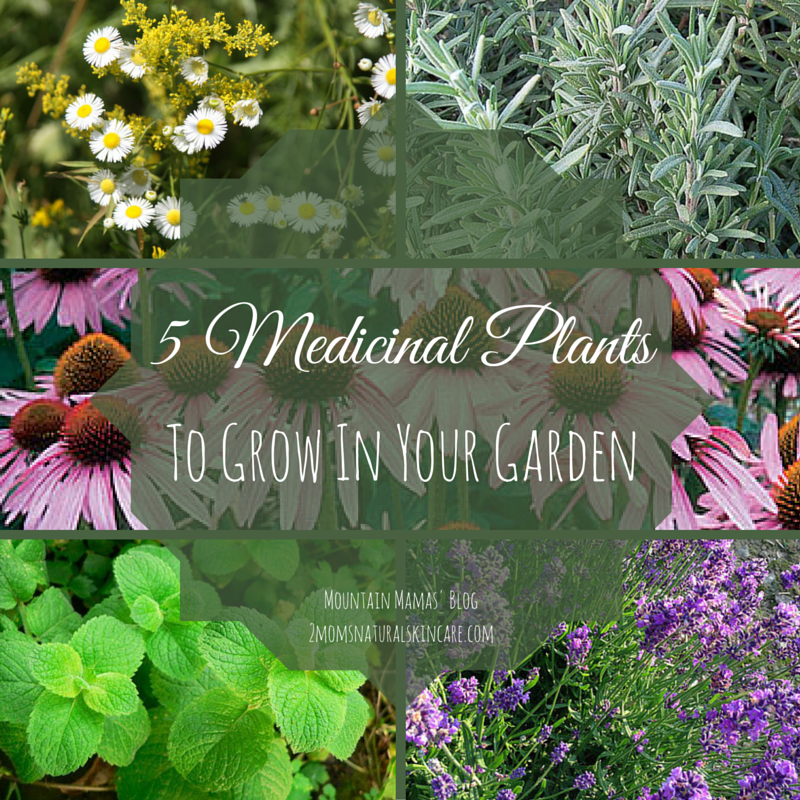 I grow many other herbs and plants in my garden but these are my top 5 that I am sure to include every year. You can get seeds for these plant and many others from Mountain Rose Herbs. Rareseeds.com They also have some great heirloom fruits and vegetables! 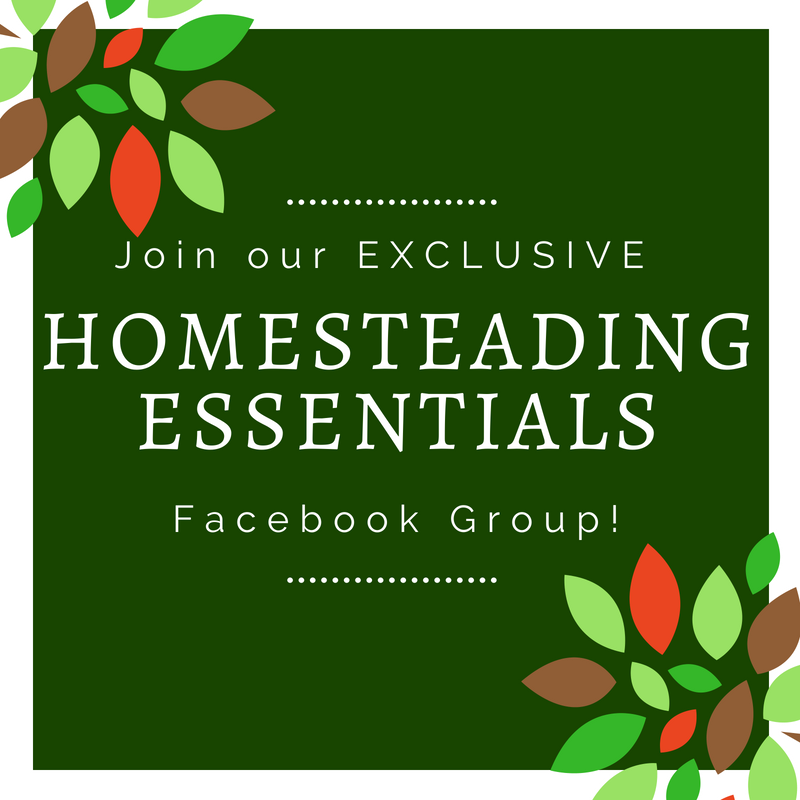 Do you have medicinal plants in your garden? What do you include in yours? 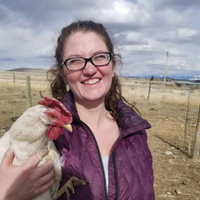 This entry was posted in Garden, Health, Holistic Medicine, Home, Homestead. I also love gardening especially growing edible plants. I’ve only planted mint and lavender before. I will try adding camomile, lavender and coneflower. Thanks for sharing!